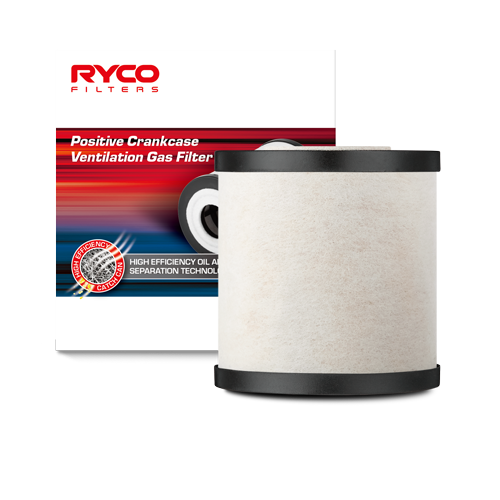 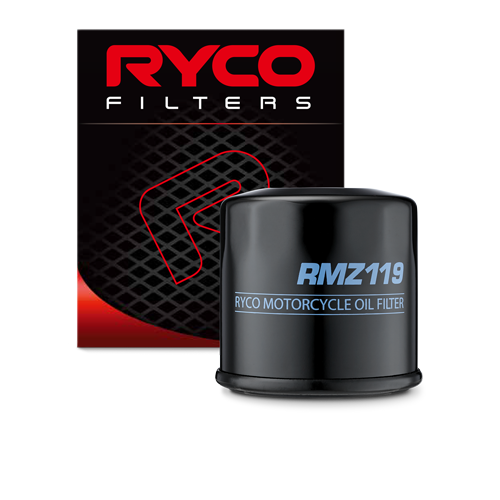 Ryco Filters origins can be traced back to the association of three entrepreneurial men who knew each other through the Melbourne-based automotive industry. 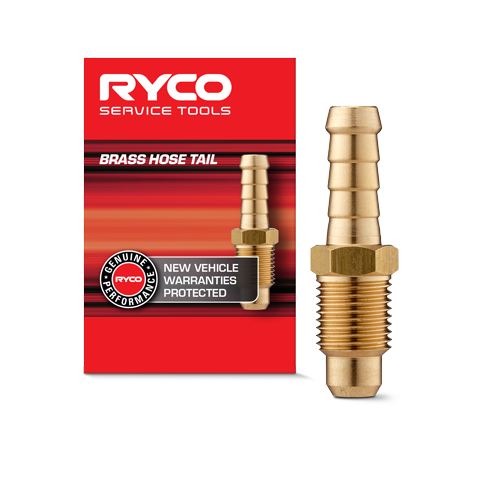 They were Harry Nelson Sharples, Arthur James Harford and William Laurance Ryan. 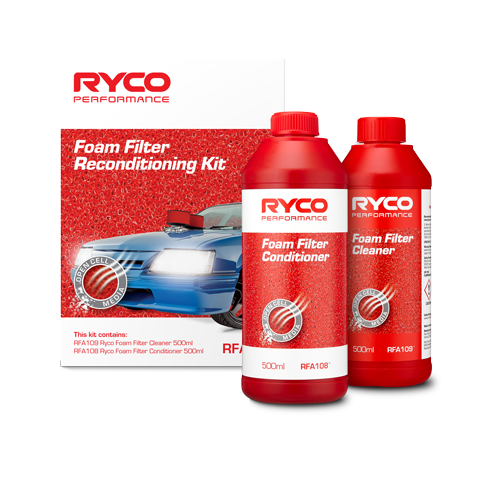 In 1936, Bill Ryan set up his own company W L Ryan Pty. 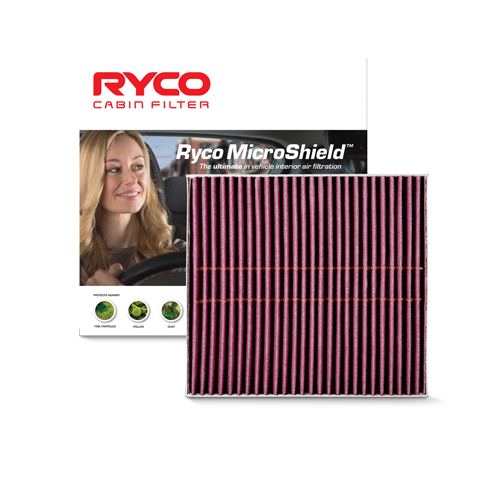 Ltd to begin importing filters. 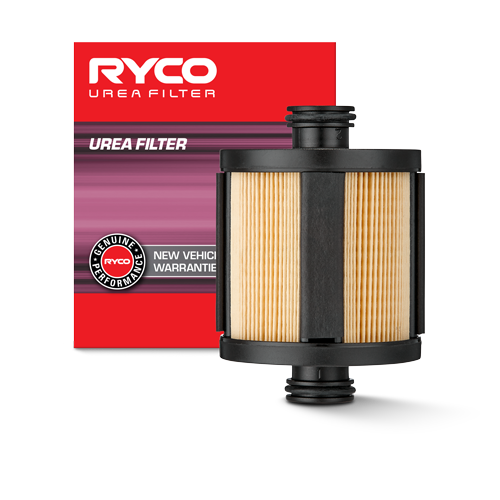 As a direct consequence of the Americans entering World War II in the Pacific Basin, it became impractical to continue importing and the decision was made to manufacture filters in Australia to meet major wartime requirements. 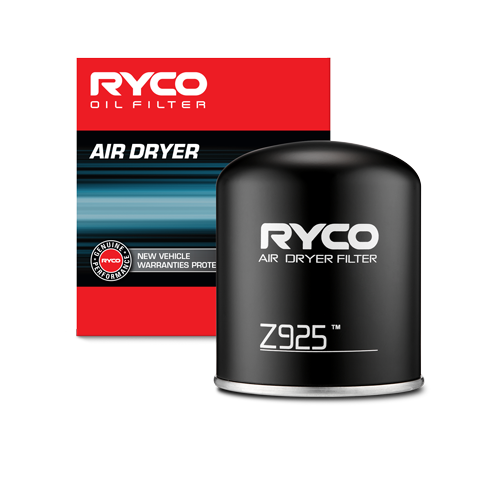 In the meantime, GUD Manufacturing Company Pty Ltd had been officially registered on 2 December 1940 by Harry Nelson Sharples and Arthur James Harford, and was engaged in the production of a wide range of automotive chemicals such as Dri-lube, Bearing Blue and a vaseline for battery terminals. 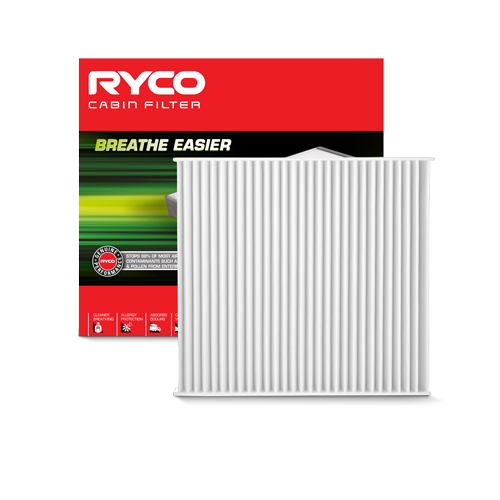 Ryan’s relationship with Harford and Sharples resulted in the manufacture of filters with GUD Manufacturing producing the tinplate canisters and W L Ryan supplying the cotton filter media. 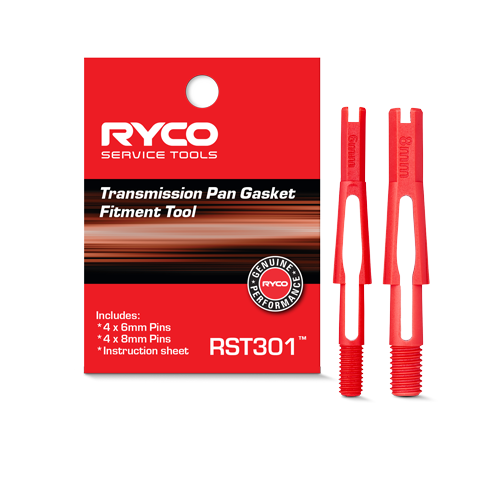 By mid 1942 Bill Ryan had acquired a substantial shareholding in GUD Manufacturing. 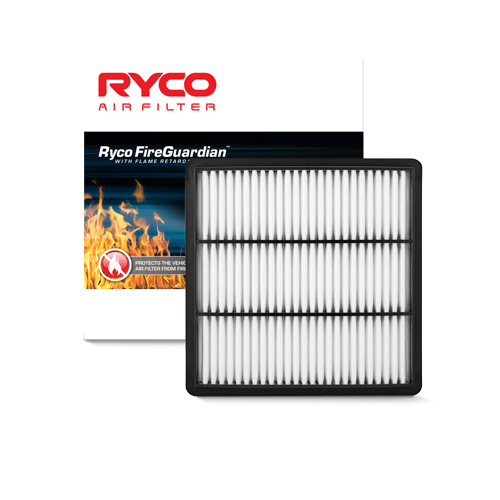 The range of canister type filters developed quite considerably to include cotton roving style fuel filters and felt filters during the next few years. 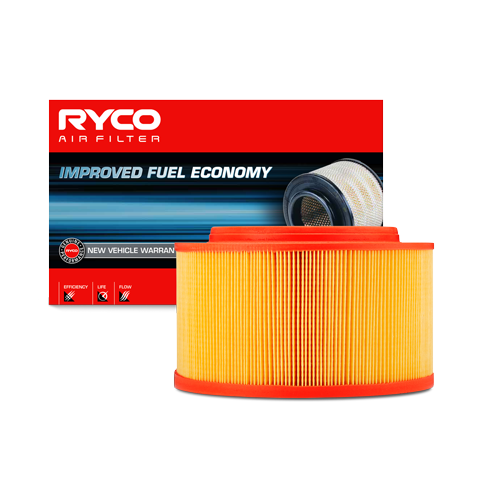 Throw away oil filters became additions in 1949/50 and in mid 1950 paper oil and fuel filters were introduced, replacing the oil bath air filters of the era. 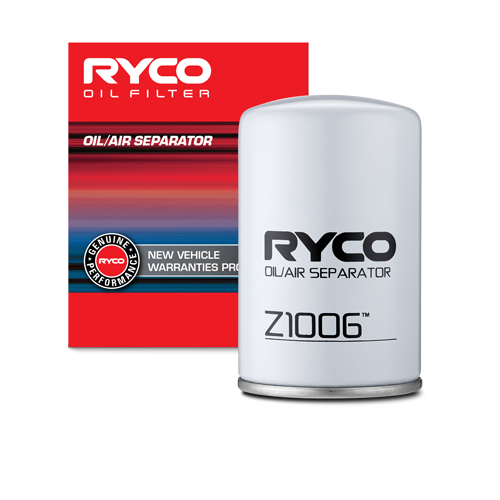 GUD Manufacturing Company commenced spin-on oil filter production in the late 1950’s. 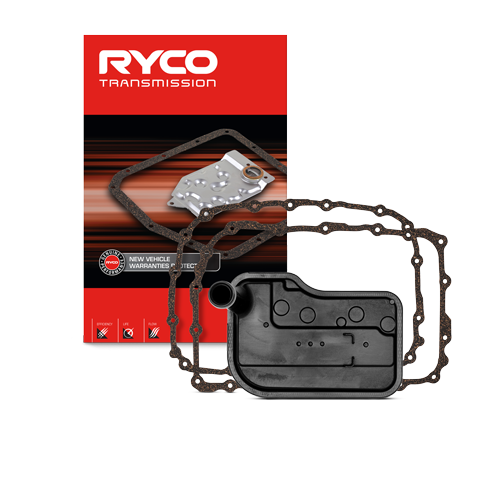 Two of the first part numbers were Z9 and Z10, both for the Ford Motor Company. 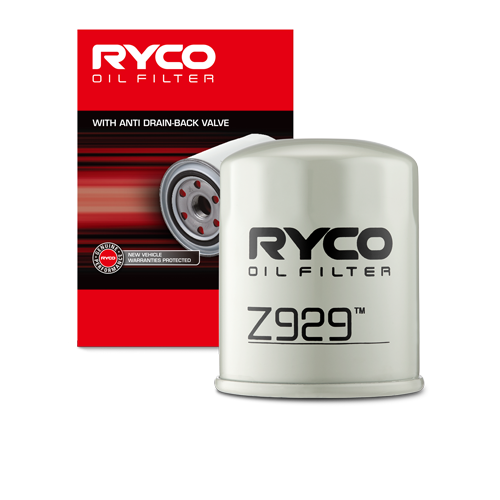 The Z10 oil filter was used as original equipment on the Ford Falcon, Z9 becoming the service replacement oil filter for the same model. 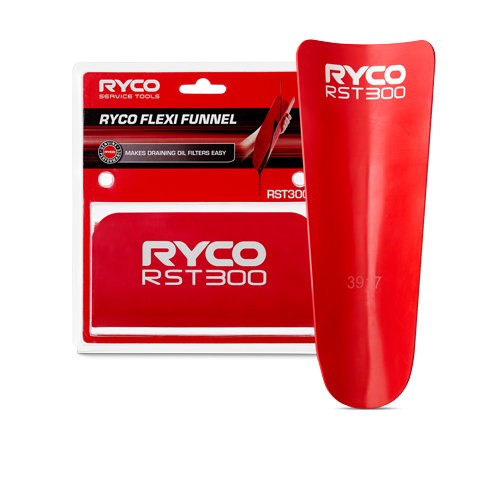 The next step in this ever growing Australian manufacturer’s history saw Ryan’s partner, Harford leave Australia and set up a virtually duplicate manufacturing organisation in Durban, South Africa. 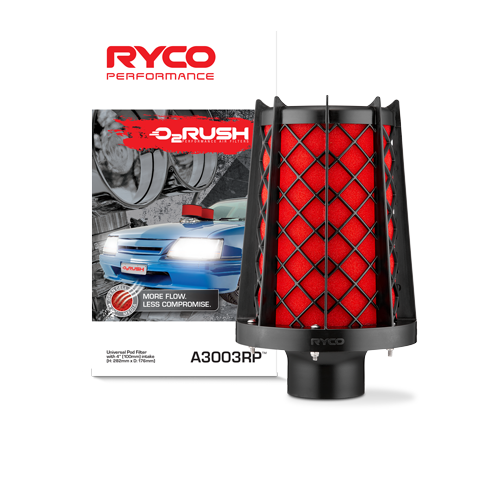 Harford maintained his interest in GUD Manufacturing Company with Ryan his equal partner in the South African project. 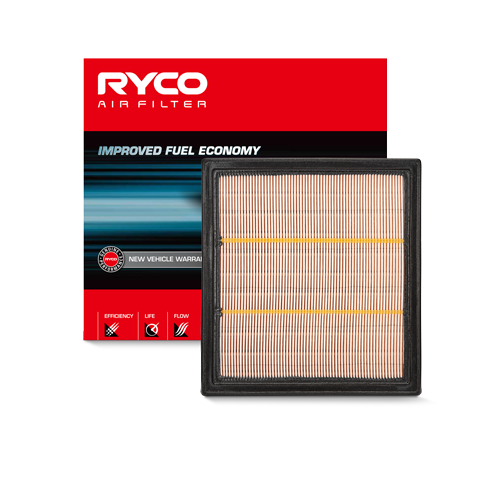 By the early 60’s, automotive filter designs became more complex, requiring larger production runs and stock commitments to cater for the boom in vehicle sales. 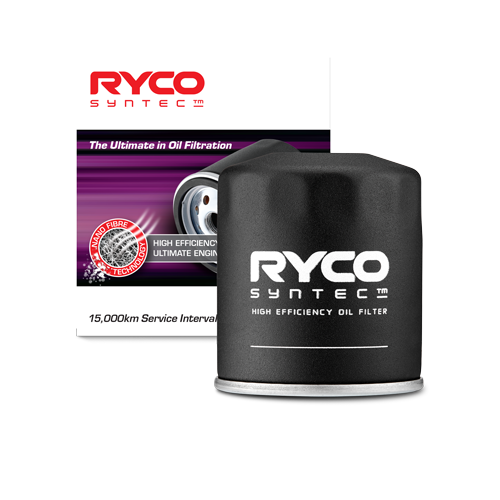 It became increasingly difficult for GUD Manufacturing Company to maintain both the duplicate GUD and RYCO brands. 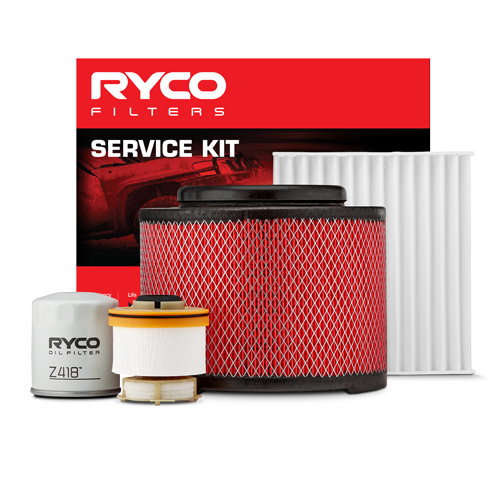 The decision was made to market all GUD Manufacturing Company automotive filters under the one RYCO brand name. 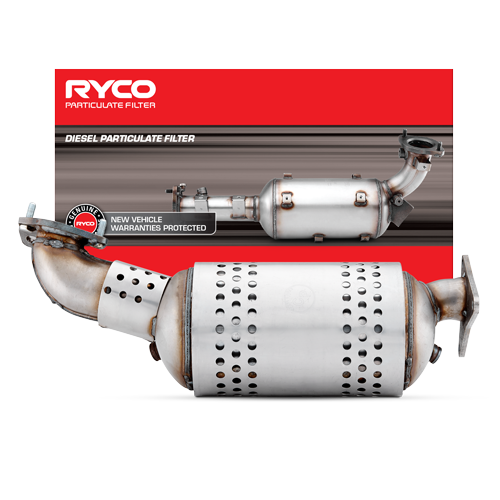 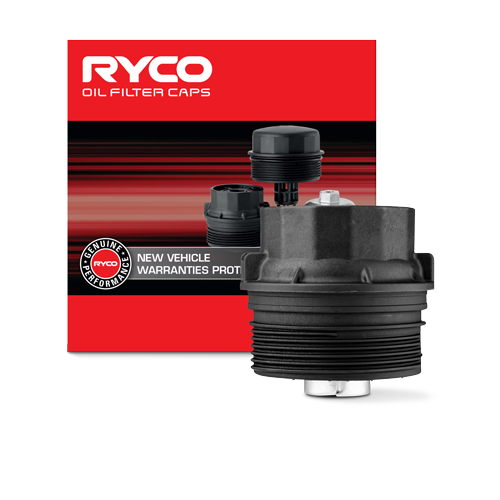 The RYCO brand name has since become an icon in the Australian automotive aftermarket. 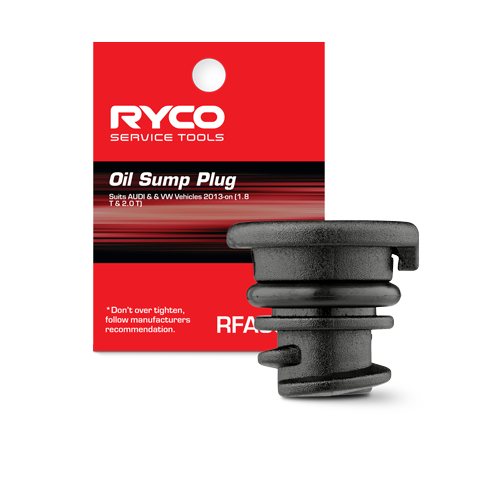 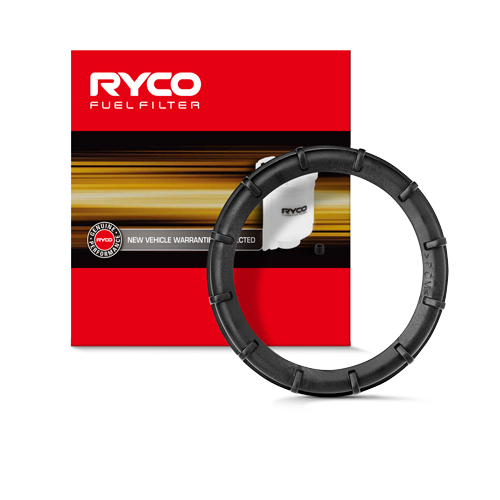 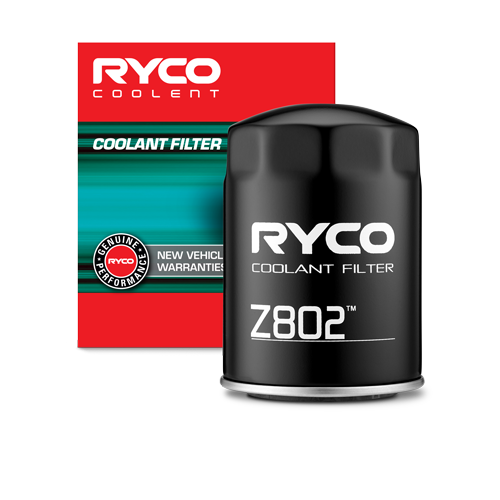 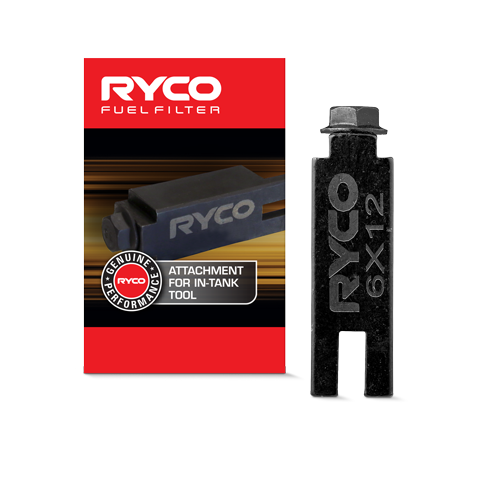 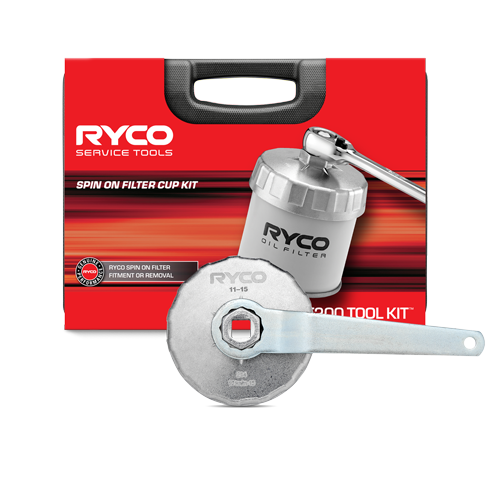 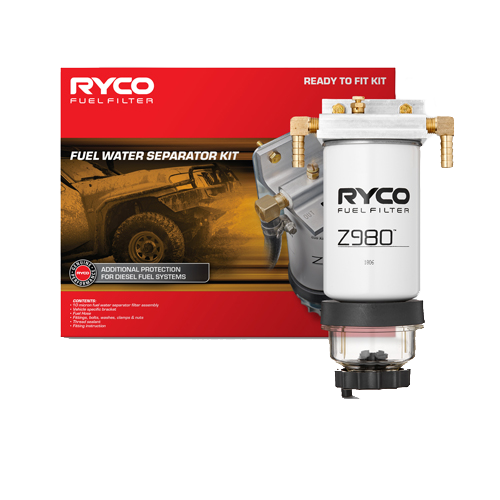 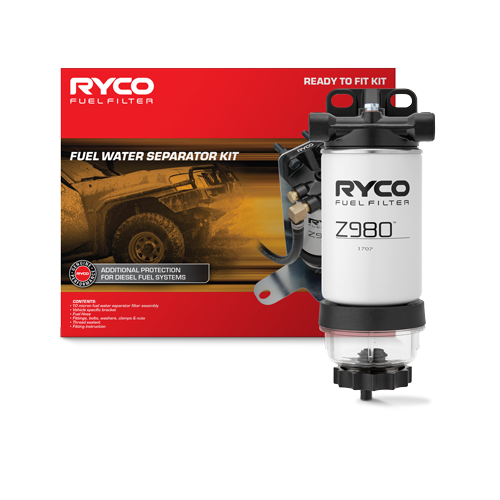 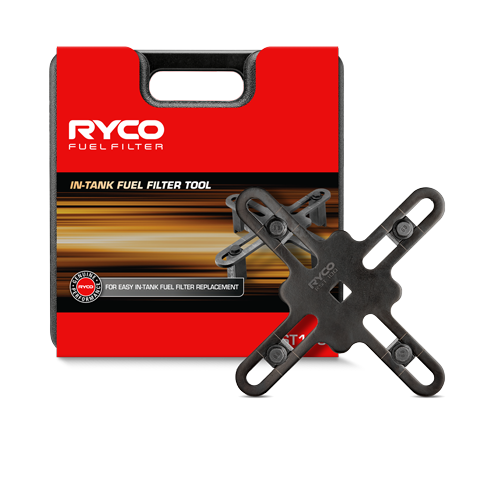 RYCO continues to be Australia’s top selling brand of automotive oil, air and fuel filters sixty years on, boasting a range and level of quality that leads the Australian market. 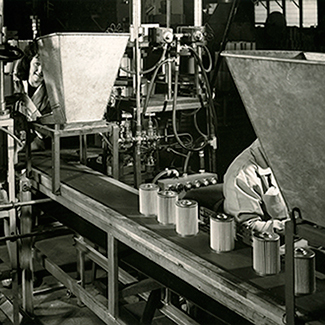 In 1958, GUD Holdings Limited was formed to acquire the capital of GUD Manufacturing Company Pty Ltd. 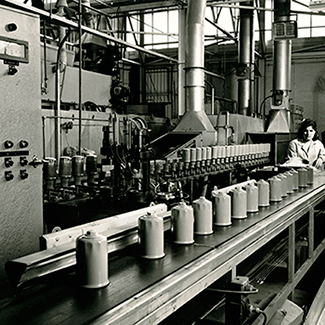 The new company first appeared on the Melbourne Stock Exchange in 1959, where it remains today.